Complete Park and Playground Solutions from the Company You Trust! Family-owned since its establishment in 1978, Minnesota Wisconsin Playground takes pride in building strong communities across the Midwest. From planning to ribbon-cutting, we guide our customers through every step of the project. We partner with municipalities, schools, architects and youth organizations to plan, design and build their vision from the ground-up. Minnesota Wisconsin Playground offers an extensive assortment of superior park and recreation products and services to meet all of our client's needs. In addition to GameTime commercial park equipment, we provide turnkey solutions for shelters, shades, site furnishings, recreational surfacing, adult fitness equipment, obstacle courses, splash pads, sports equipment, dog parks, and more. For decades, Minnesota Wisconsin Playground has led the industry in designing and installing park projects that demonstrate the highest level of craftsmanship, innovation, safety, accessibility and sustainable design. We remain highly selective about which product manufacturers, suppliers, and contractors we partner with to ensure our work goes unrivaled. With each opportunity, Minnesota Wisconsin Playground looks forward to fostering long-term relationships and earning our client's trust through outstanding customer service and support. Learn more about MWP by downloading our brochure. Minnesota Wisconsin Playground is the exclusive representative of GameTime commercial park equipment in Minnesota and Wisconsin.  Since 1929, GameTime has been a pioneer in the commercial playground equipment industry. Minnesota Wisconsin Playground offers complete outdoor fitness solutions for all generations and fitness levels. Complete your playground project with shade and site amenities that are engineered to match the quality and style of your playground. Choose from site furnishings, shade structures and surfacing options that fit your project, space and budget.